At their regularly scheduled monthly meeting, March 14, the Trenton Town Council voted unanimously to accept a transfer of real estate from First Citizen’s Bank to the town of Trenton. With the bank vacating its location in Trenton on April 20 to open a branch in Edgefield, they have offered the bank’s current building on Bank Street to the town. Mayor Summer voiced her dismay at losing the institution that has served the citizens of Trenton for 22 years but was in favor of the town’s acceptance of the gift as was Administrator Al Harvey. While the buildings future use is still to be determined, with the vote to accept the gift of the building, the town can now move forward in acquiring the location. Online Ed. 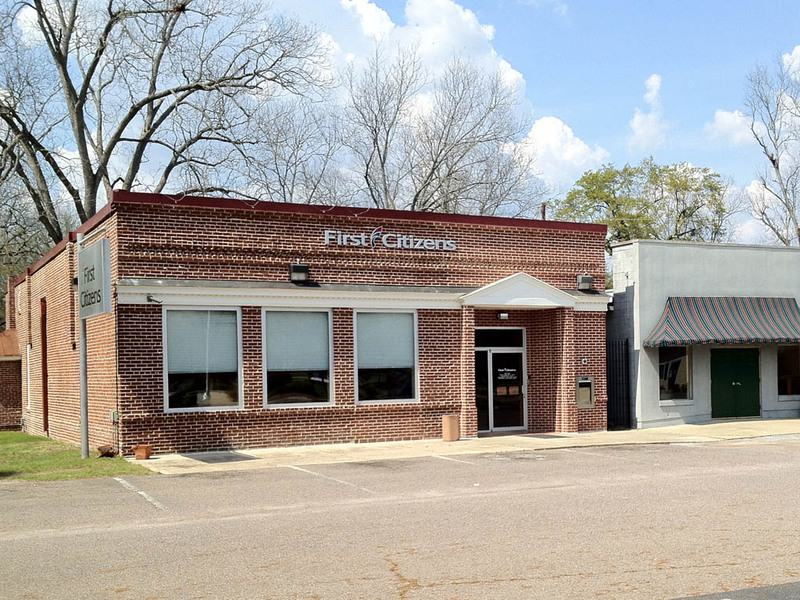 Note: The building being given to the town by First Citizen’s was originally the Trenton Bank, owned by the Miller family. It was one of those banks (only one in the county) that did not close during the Depression of early 20th century. Click the link below to read a column by Caro Miller Cassells from the 2004 Trenton Peach Festival Edition of the The Edgefield Advertiser, Days Gone By, column – found here in our Columnists section – The Trenton Bank, A Caretaker of a Community.